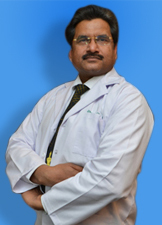 Dr. Ashok Mittal practices at RG Stone Urology & Laparoscopy Hospital. 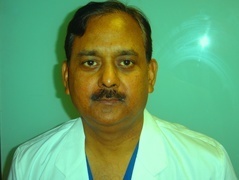 Professional qualification of Dr. Ashok Mittal are MBBS, MS and is a Sr. Laparoscopic Surgeon in the Hospital. Dr. Ramandeep Singh is a senior Laparoscopic Surgeon at Rg Stone . 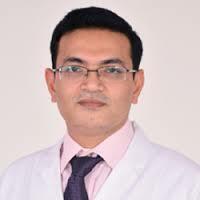 Dr. Ajay Sharma has expertise in performing Robotic radical prostatectomy, partial nephrectomy,pyeloplasty. This latest technique has taken the laparoscopy to another lavel, where 3D technology and wristed instruments play a key role. Robotic surgery has replaced simple laparoscopy in USA for these operations . Dr. Anant Kumar has 26 years of experience and is currently the Director of the Department of Urology, Renal transplantation and Robotics at Max Super Speciality Hospital, Saket.He was Director of the Department of Urology, Renal transplantation and Robotics at Fortis hospitals in Delhi & NCR Prior to this, he was the Professor & Head, Urology & Kidney Transplantation, SGPGIMS, Lucknow. 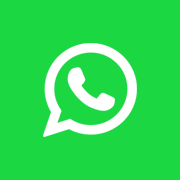 He was also a Senior Consultant at Indraprastha Apollo Hospitals, New Delhi & Consultant Urologist in Addenbrooke’s Hospital, Cambridge, UK.